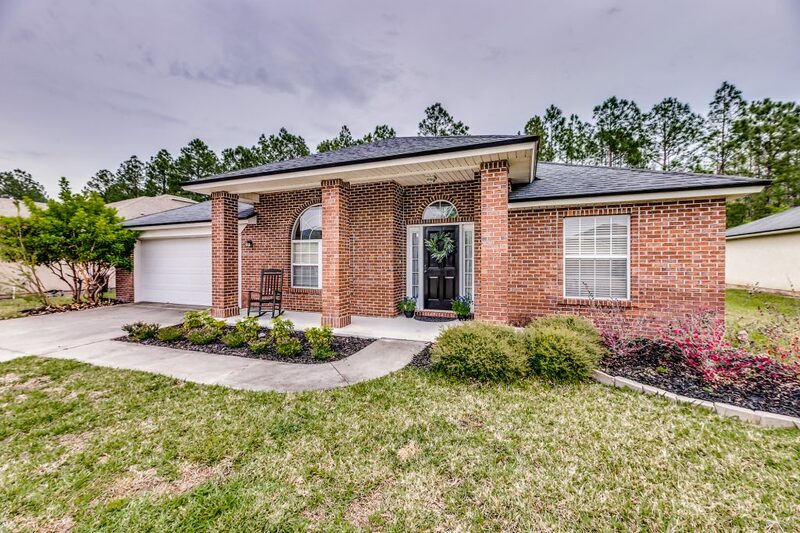 Beautiful brick front home, with almost 1 acre backing up to the preserve. 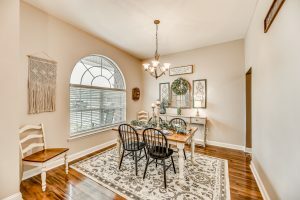 This home has been very well maintained. Lovely kitchen w/island, 42” cabinets and solid surface countertops. 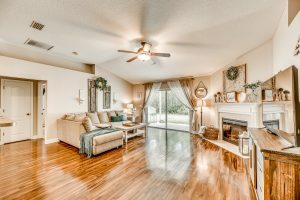 Split bedroom arrangement with double vanity in master bath.Large family room with electric fireplace and sliding glass door to covered patio allows serene views of the wooded preserve. Victor Muñoz found his way to Jacksonville and began his real estate career in 2015. As a fluent speaker of English and Spanish he prides himself in providing excellent customer service and working in the best interest of his clients. He can be reached at 904-610-3800 or by email at Victor@BoldCityLife.com.